Caregiving while still holding down an outside job is exhausting. Much of caregiving is unpaid. 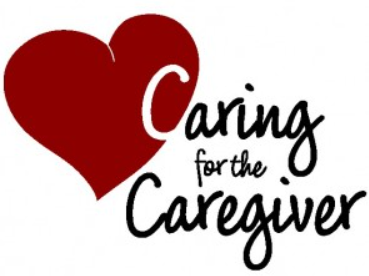 The month is dedicated to supporting caregivers as they care for others. 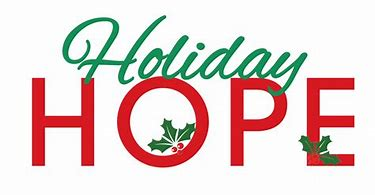 There are tips for caregivers such as taking care of your own health, accepting offers of help from others, learning the skills to speak effectively with doctors, and being open to new, assistive technologies that can lighten your load. If you don’t take care of yourself, who will? Watching a parent age or seeing someone change drastically due to illness can be devastating. Take some time to monitor your own wellbeing. If you are not sleeping well, exercising, or feel yourself becoming reclusive, speak to a professional about depression. It can hit anyone at any time. There’s no shame in feeling overwhelmed.